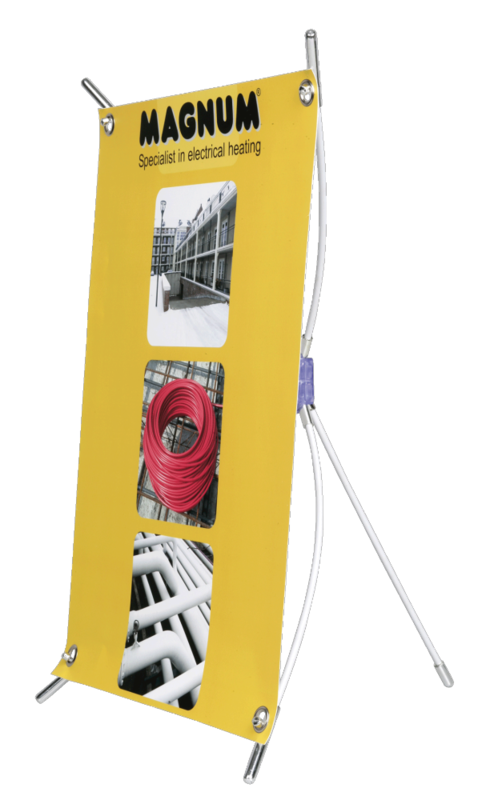 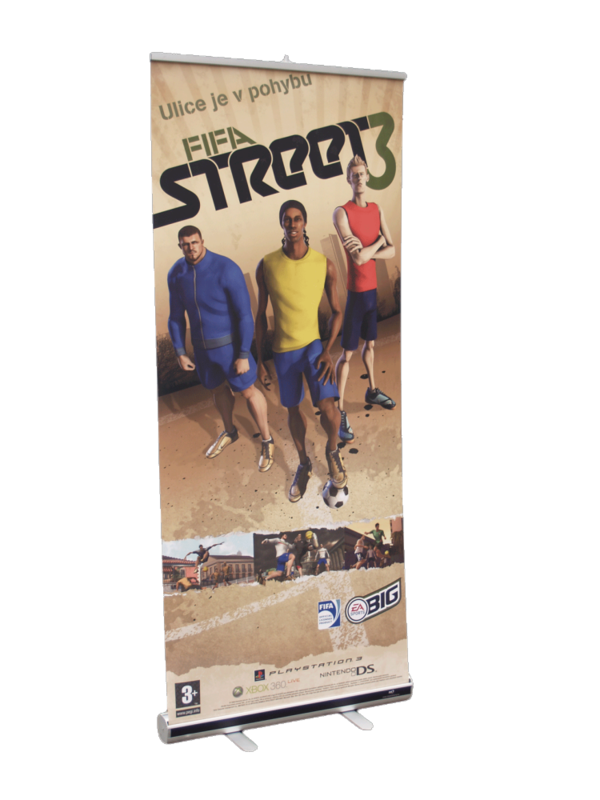 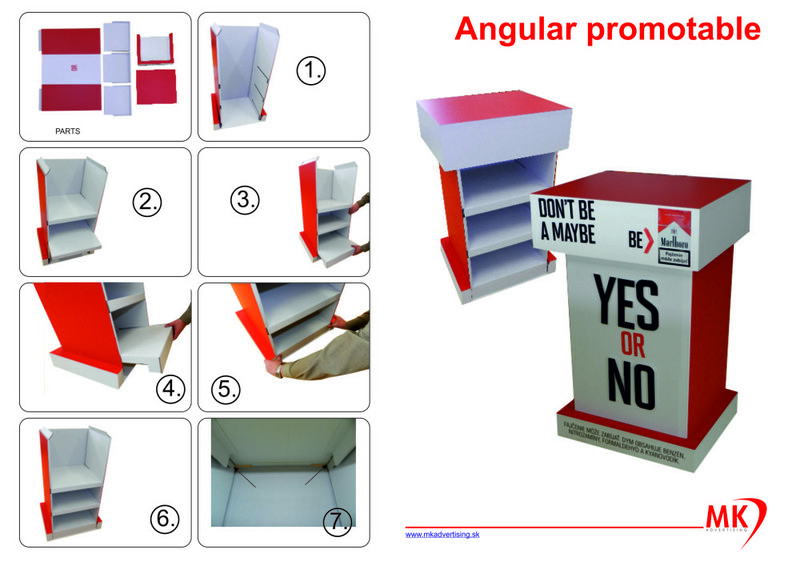 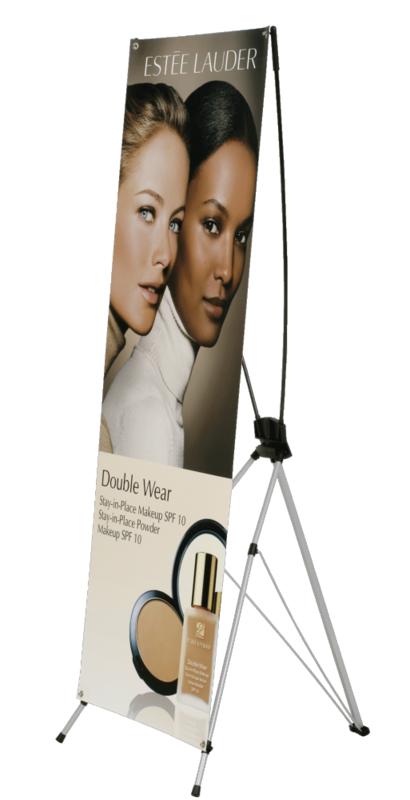 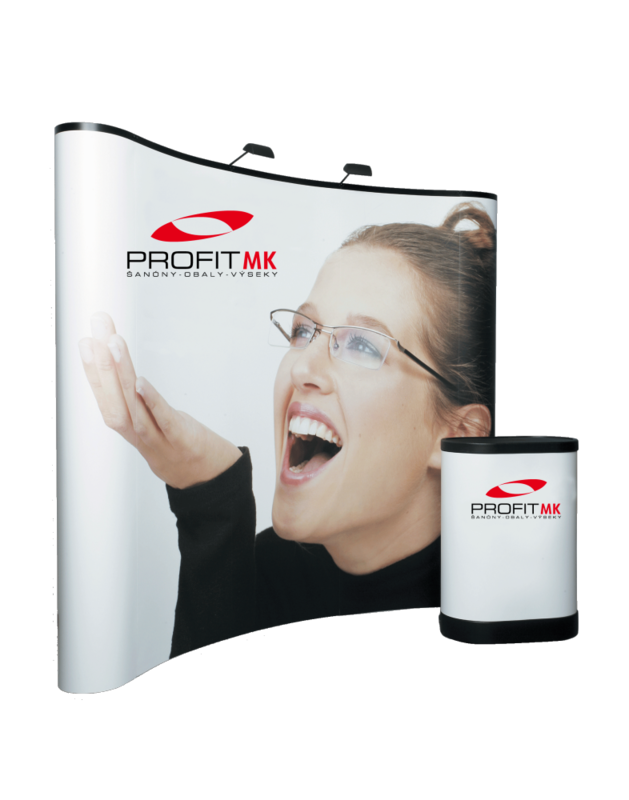 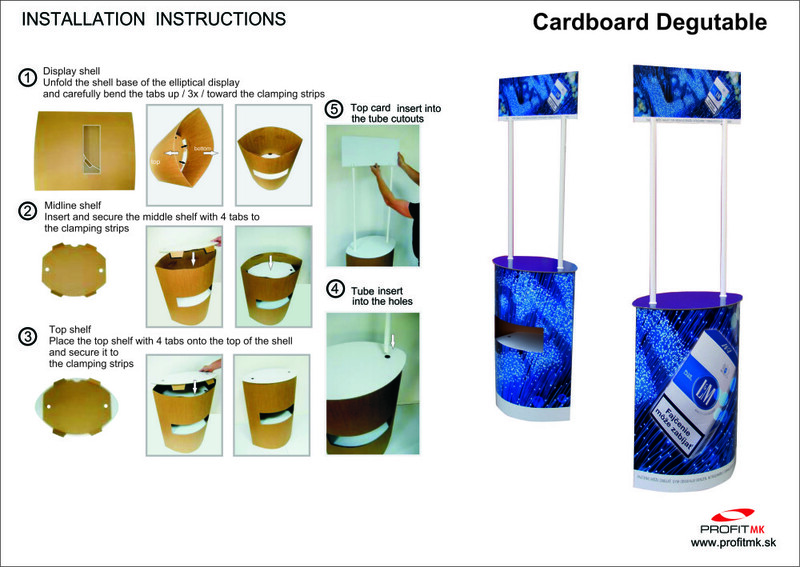 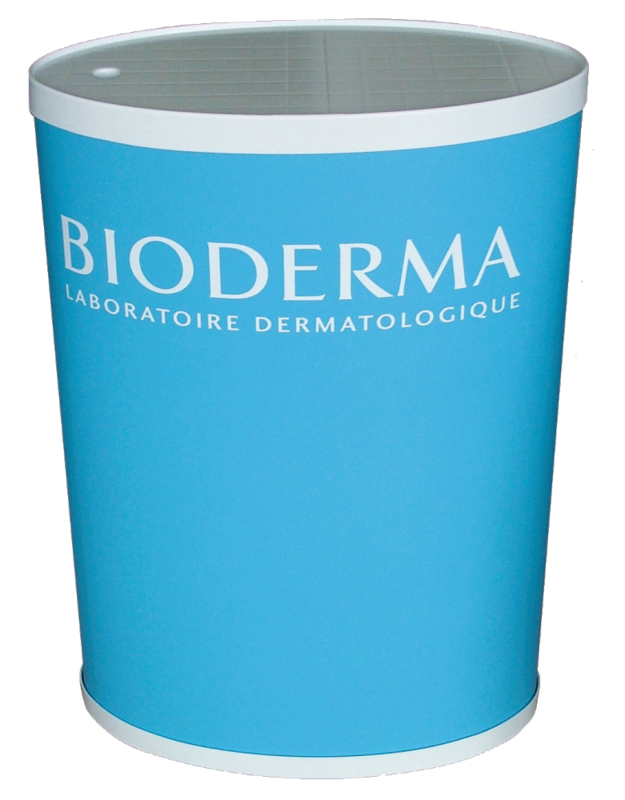 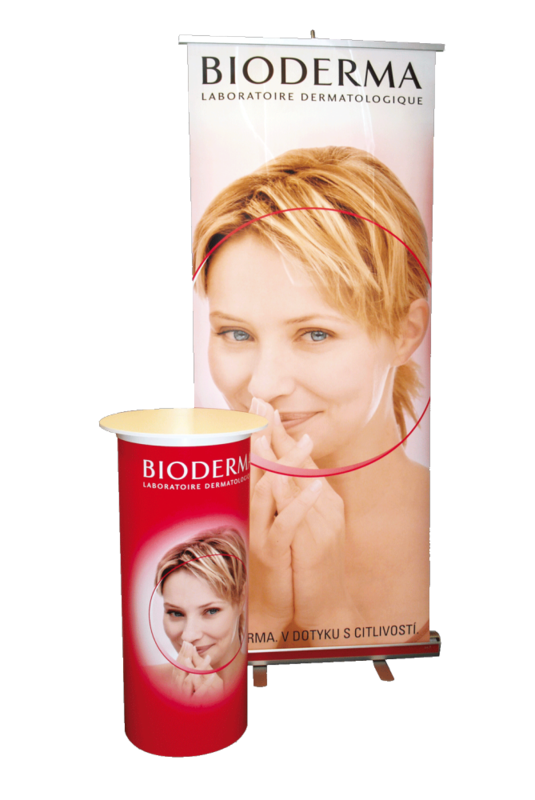 We produce standard Roll Up stands, promotables and presenation walls. 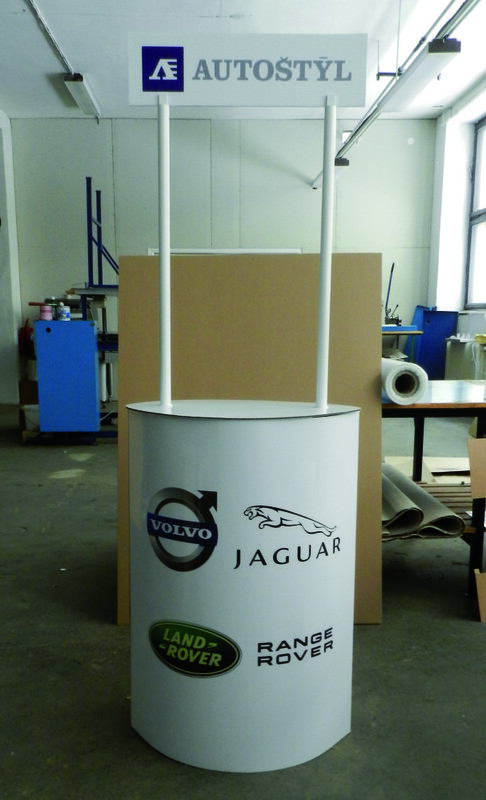 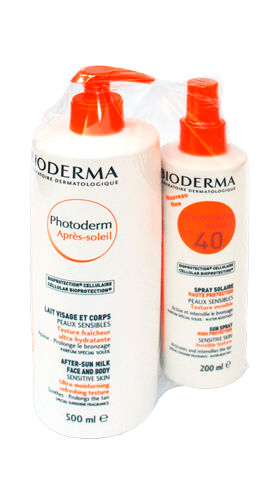 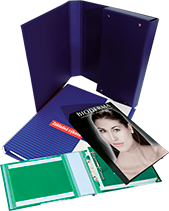 Promotables can be produced in different shapes and from various materials. 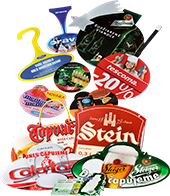 For this group of products, low weight and easy assembly are the most important aspects.